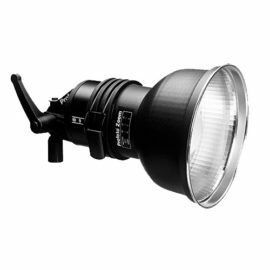 The Acute2 has been a popular choice for a longer period of time than any other currently available Profoto generator. There is a reason for that. Just try finding another generator with this much light packed into such a small and lightweight package. 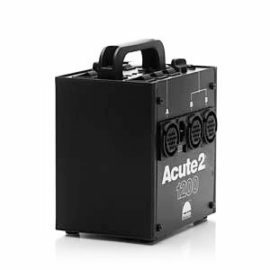 In addition, the Acute2 offers no less than three asymmetrical outlets, ready to be used in the studio or when you decide to take the studio to the location. 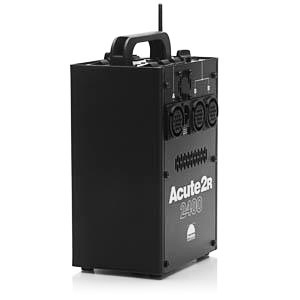 The Acute2R differs from the standard Acute2 in that is comes with a built-in PocketWizard® receiver. 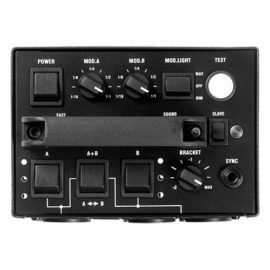 Built-in PocketWizard® receiver for wireless sync.